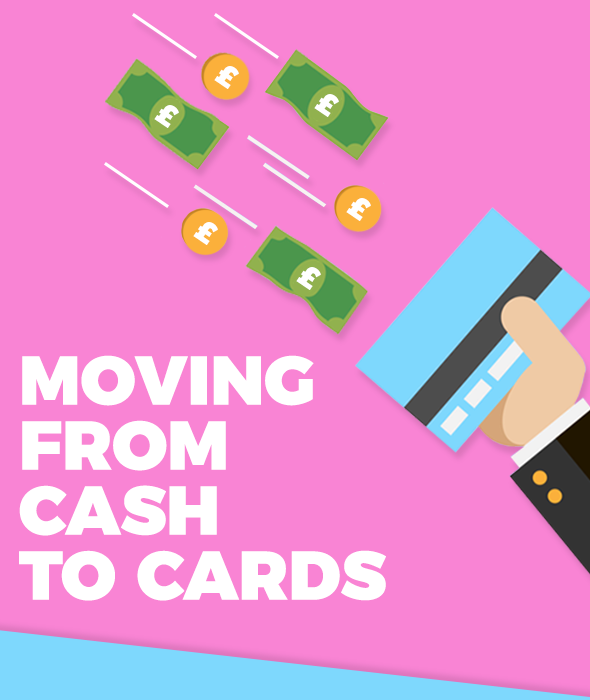 More people are moving from cash and handling cash on a day to day basis - to cards. However, not just your typical debit or bank cards, more so - smart cards, membership cards, loyalty cards and gift cards. According to The UK Cards Association, payment cards have changed the way that we pay for goods and services today. Most consumers today pay for at least half of their purchases with some form of a payment card, allowing further convenience and ease-of-use for everyone. Moving from cash to cards prevents you from wasting money by throwing or losing unwanted change, it can also prevent many from actually losing money too. But what are they most commonly used for and how can everyone move from cash to card? 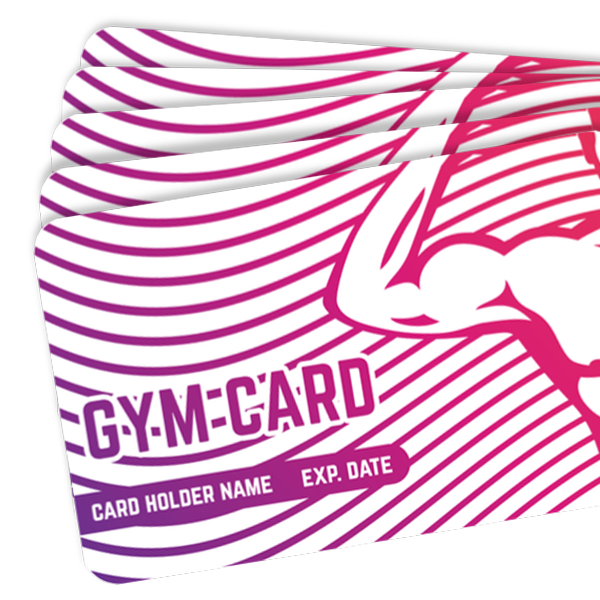 Membership cards are most commonly used for Gyms, society clubs, spa treatment facilities and so many more. Many of which are introducing an additional feature to their membership cards, the ability to top up your membership card with money or credit. This new feature will make the experience a lot better for the customer, by allowing credit to be added to the card you eliminate the use of wallets and purses taken into such facilities. Additionally, advanced membership cards or alternatively called plastic smart cards. Loyalty Cards are something a bit more brand orientated, different companies will use their loyalty cards in many different ways. For example, your local coffee shop may offer a 10% discount to anyone who owns a loyalty card, or your local burger joint might give you points for every order and those points turn into credit. 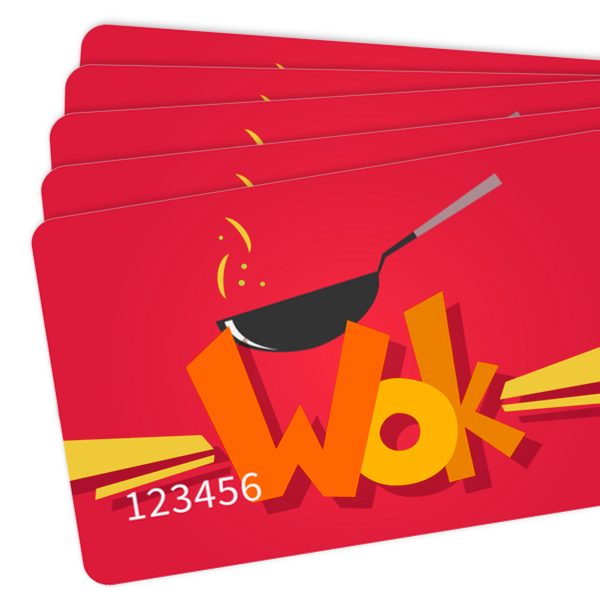 Loyalty cards are a great way to keep your businesses name in your customers pocket and remind them constantly of your establishment. Gift Cards are an understated present for a friend or family member. 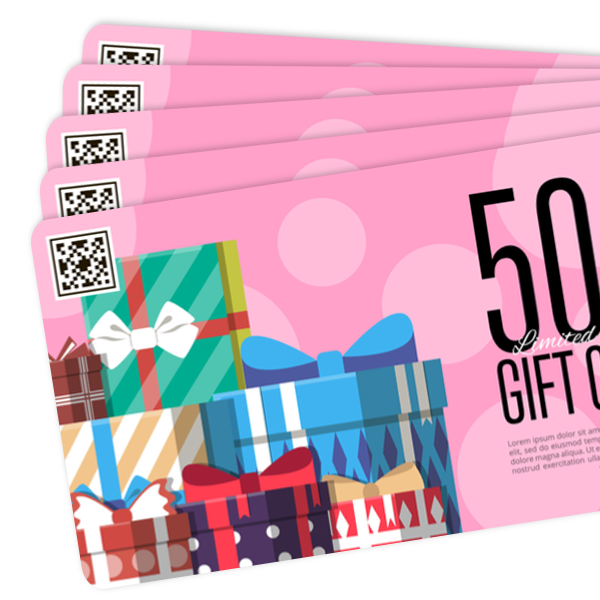 Gift Cards allow you to top up as much cash as you like, at any time. They are also known to be one of the most appropriate forms of gift giving around - presenting your friend or family with a gift card allows them to only spend the money on themselves in perhaps their favourite clothing store, rather than spending it on alternative "treats". If you are a business in need of high quality plastic card printing, make sure that your branding is bold, vibrant and most importantly memorable! Make sure that your plastic card stands out from the card and can be easily found in consumer purses and wallets!